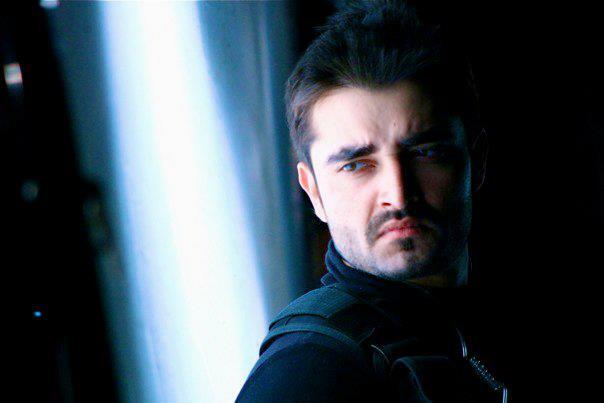 Have you been looking for Hamza Ali Abbassi killer looks? The fact is Hamza Ali Abbassi has been widely known for his killer looks, gorgeous personality, and outstanding performance as a celeb. If you were long curious about how Hamza actually looks like, then you are at the right page. Here we are going to give you an overview of this celeb. Yes, this is absolutely true that Hamza is a fabulous star. He has long maintained his distinctive repute in the hearts of fans. He is especially popular for being dashing and handsome among the females and young girls. Hamza is truly the man who can take your heartbeat to the heights of sky. 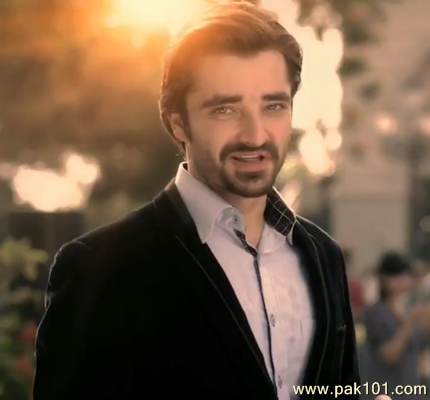 Hamza Ali Abbassi is famously known as “Pyare Afzal”. He is one of the highest earning and richest actors of Pakistan. 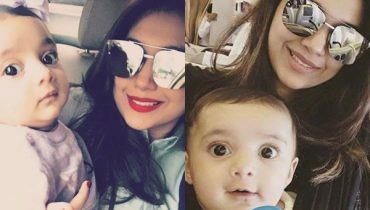 As a television celeb, Hamza has given us a lot of hit series. He is widely reputed and famous among his fans from the early days of his career. It would not be wrong to say that Hamza has well maintained his position as a television celebrity and fashion model. Yes, it is absolutely true that Hamza has also been famous as a model. Whenever he walks on the ramp or is seen in the modeling shows, he looks marvelous. The killer personality of Hamza needs no introduction. He is one of the most exceptional and brilliant television actors and models. He started his career from the advertisements. Later on, Hamza kept on working and took a few months only to make his distinctive position in the industry. 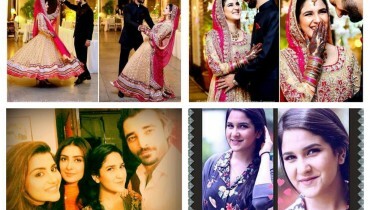 See Are Saba Qamar and Hamza Ali in a Relationship? Whatever he wears, Hamza looks superbly great and cute. It is due to his talent and skills that he is famous the world over.